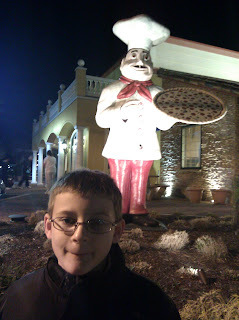 Last night I went to Pizza John's at 113 River Neck Road Essex MD,21221.The night I went was busy!There wasn't a line(because the place was so huge! ),but lot's of people where there.I had a bacon pizza and a coke.They also have pineapple,pepperoncini,mushrooms,and vegetarian.They also had beverages such as sierra mist,pink lemonade,and root beer.They had lots of desserts(and when I mean desserts I mean cheesecake! 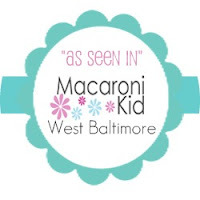 )such as homemade cannoli,black bottom cupcake,and milkshake.Though there are poor choices on the kid's menu.That is because macaroni and cheese is the only choice.Though they do have a lot of subs.I give ****1/2 stars for food and * star for kid friendly.Well,that's all.Bye! Eli had Pepsi...Pizza John's has Pepsi products. Unique point of view. Of the hundreds of times I have been there, I have never noticed that there was a kids menu. I'm glad I helped you notice! Its so nice to see your unique point of view..
you are doing a great help for all parents too.. Win A Year's Worth of Free Chicken from Perdue!